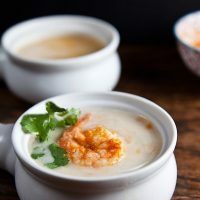 Creamy Cauliflower Soup with Piri Piri Shrimp | Healthy. Delicious. I absolutely adore everything about this soup. Despite the fact that it’s totally healthy, it’s luxuriously rich and creamy and is the perfect way to warm up on a cold day. Top it off with shrimp cooked in spicy piri piri sauce and you have a meal that’s just about perfect in every way. Honestly, the only way to make this any better would be if someone cooked it for me – not that it’s at all difficult to make. Shawn was wary of the idea of cauliflower soup, but even he ended up loving it. Me? I gave up on my spoon about three minutes into dinner, ate all of the shrimp and drank the soup straight from the bowl. It’s that good. The leftovers were also excellent – the flavor of the butter used to sauté the onions really comes out once the soup sits. Unfortunately, it only keeps for about three days and I wasn’t able to eat it all fast enough. I might have cried as I poured the last of it down the drain, and I already have plans to make this soup again the next time it snows. 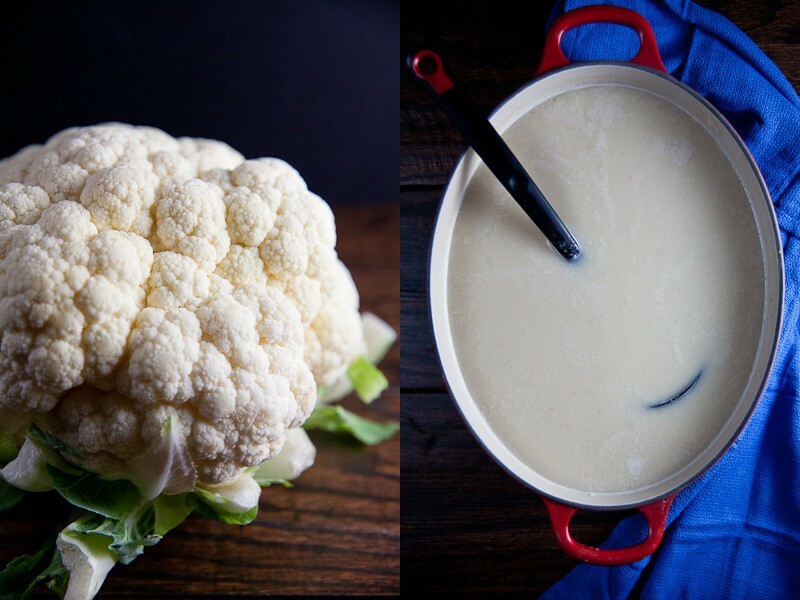 Fresh cauliflower is so cheap right now that they're practically being given away but, if you must, you can use frozen cauliflower florets for this soup – you'll want about 6 cups. You can also use store bough piri piri sauce, but why buy something that's so easy to make? Piri Piri peppers are practically impossible to find, but a combination of jalapeño and habanero makes a nice stand-in. This sauce is hot, so let each diner add their own. A drizzle is all that you'll need – I used about a quarter teaspoon in mine. Melt the butter in a large stockpot set over medium heat. Add the onion and cook, stirring occasionally, until softened but not browned – about 5 minutes. Add the garlic and cauliflower and cook another 10 minutes. Add the stock, water, and bay leave. Bring to a boil, then reduce head and simmer uncovered for 30 minutes or until the cauliflower is very soft. skillet. Add the peppers, onion, and paprika; cook 10 minutes or until very soft. Transfer to a blender. Add the water, vinegar, and lemon juice; blend until smooth. 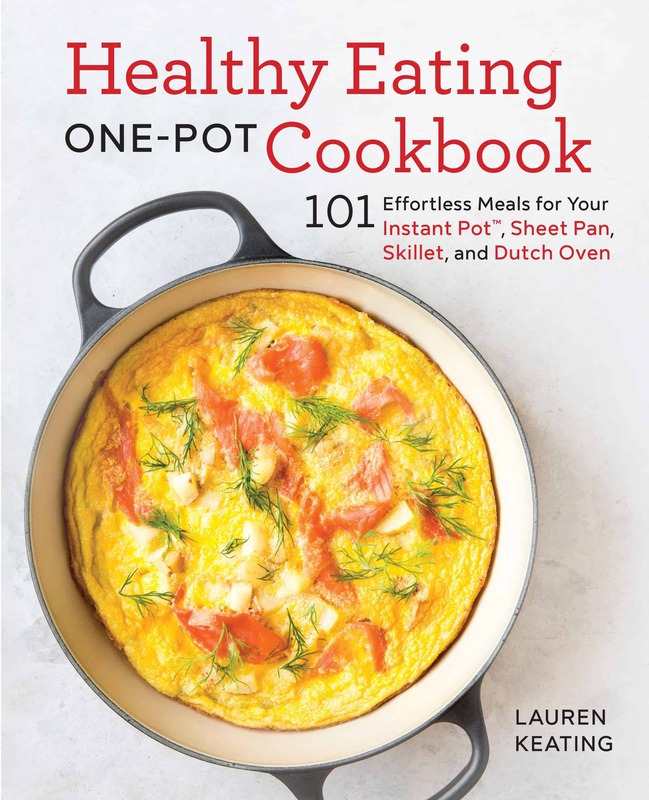 Transfer 1/2 cup sauce to a large skillet; add the shrimp and cook over medium heat until sauce is reduced and shrimp is coked through – 10-12 minutes. Cover the remaining sauce and let sit until ready to serve. Transfer the soup to a blender or food processor; puree until smooth. Return to pot and stir in evaporated milk. 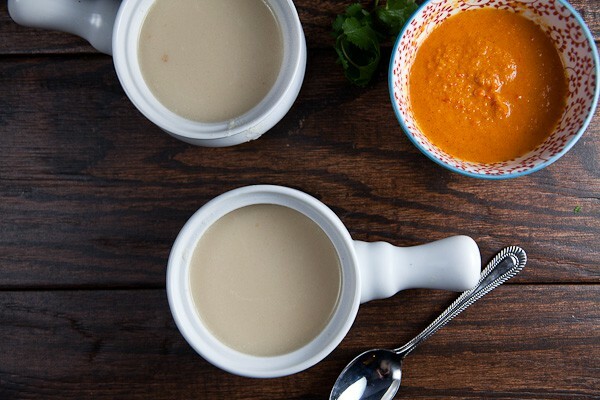 For a smoother soup, blend it further with an immersion blender. Serve the soup topped with shrimp and a drizzle of the reserved piri piri sauce. I needed some comfort food tonight and I made this for us. My husband’s comment was “Wow, I think I’m starting to like cauliflower!” The soup was easy to make and was fabulous! Thank you for the recipe. This soup looks and sounds so comforting. It’s cold here and this would be a lovely starter to warm us up. I want to dive into that creamy bowl of soup. Just a little bit. This looks fantastic. I used to order Piri Piri Shrimp from a Mediterranean restaurant in Philadelphia when I lived there – it was one of their signature dishes and so delicious. I have to make this! Is the soup freezer friendly? I didn’t try freezing it (although now I’m kicking myself because that would have saved me some tears) but I think it would be just fine. The piri piri sauce should freeze well too, but I wouldn’t freeze the cooked shrimp because they’ll get tough when you reheat them. Have you ever heard of Penzey’s Spices? I have their catalog in front of me and they have PeriPeri seasoning in it. Doesn’t seem too pricey, either…$2.69 for 1/4 cup jar. 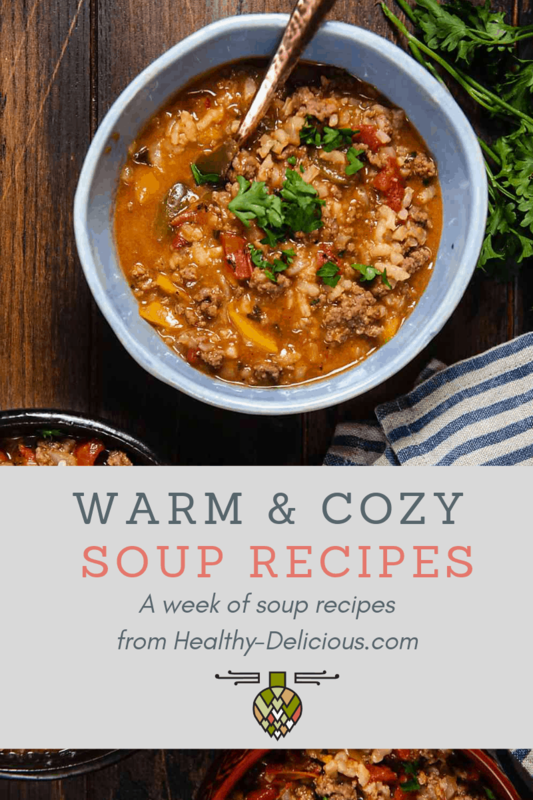 The soup sounds delicious…going to try it soon! yes, we just got a Penzey’s here a few months ago – they have great stuff! t’s a little inconvenient (its in the mall), but I might have to make a trip soon. I love their extra hot crushed red pepper on top of pizza. I’ll have to give their peri peri a try! 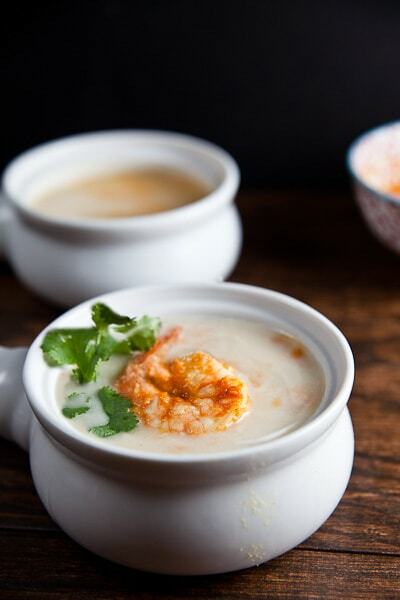 Creamy Cauliflower Soup with Piri Piri Shrimp – Healthy. Delicious….